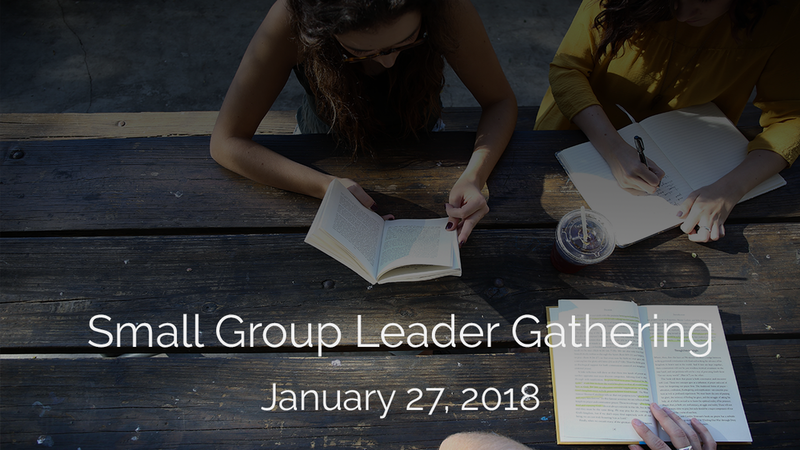 All small group leaders are invited to join our team to discuss and outline small group strategy. We will meet in the Firefly Studio from 6:30 - 8:00 PM. Childcare will be provided - please select your childcare needs in the registration form.